Lyon president hints at fresh Liverpool approach for Nabil Fekir | Fabio and Rafael da Silva! Lyon president Jean-Michael Aulas has suggested that Liverpool could revive their interest in Nabil Fekir before the close of the transfer window. The France international was on the verge of joining the Merseyside giants last month after going through the necessary medical tests and having an introductory photoshoot. However, the move was scuppered at the 11th hour after the Reds posed concerns over his medical record and this pretty much ended negotiations between the sides. 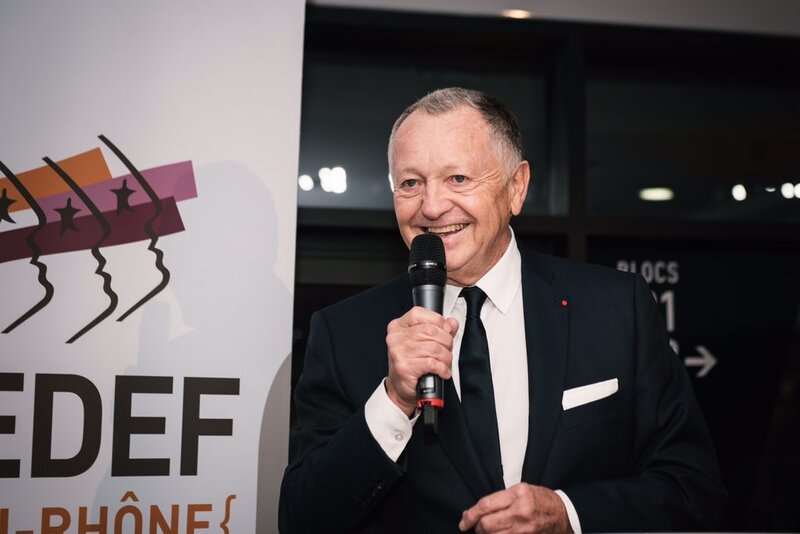 Speaking to Le 10 Sport, Aulas has now hinted that the Reds could return for Fekir’s services in the near future, although he would prefer the Frenchman to stay put with the club. “It seems to me that Liverpool could come back in. That’s what I’ve read in the press, but I’ve not been told anything. His transfer failed in June, but he hasn’t been affected by it. He is focused on the World Cup, and he still has his heart in Lyon. Nabil is much closer to Lyon today than he was when we talked to Liverpool. Maybe he will go to Liverpool, or another club, but if he stays at Lyon, it will be a great year for him and for us,” he said. Despite Aulas’ comments, it will be interesting to see whether Liverpool retain their interest, considering they have recently acquired the signature of Xherdan Shaqiri from Stoke City. The attacker had another promising World Cup with Switzerland who reached the round of 16 and shortly after arrival, the Reds managed to pounce on his signature ahead of other rivals. Meanwhile, the 2017/18 Champions League finalists have also been tipped to pursue a new goalkeeper ahead of next season but so far, they have get a deal over the line for any of their rumoured targets. Alisson Becker from AS Roma has been the commonly mentioned player in the media but the Reds are yet to make a formal approach for the Brazil international.